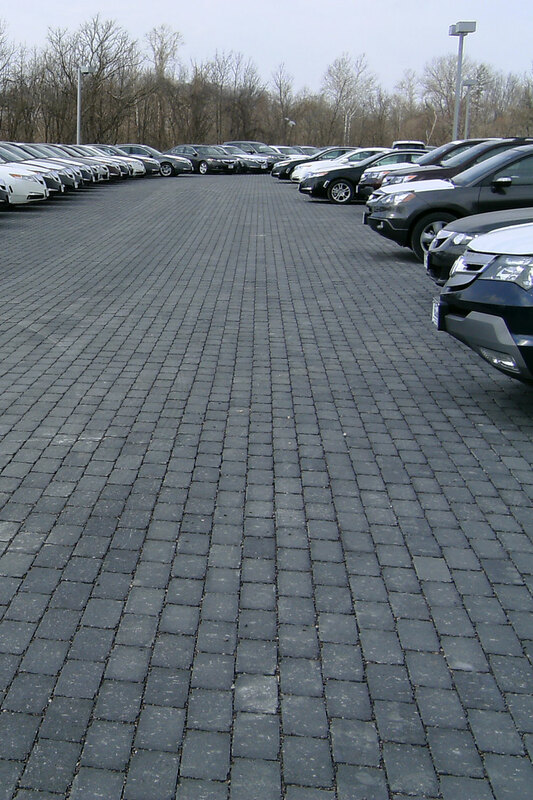 ROSCH has experience installing many different types of permeable paver systems and well versed in the details of each. These systems help reduce storm water runoff and standing water in parking lots, streets, sidewalks, and other paved areas. The storage beds under these pavers help meet requirements for pervious surface and on-site storage helping reduce storm water detention requirements. These systems can often accommodate heavy traffic loads as well as adding an aesthetically pleasing and eco-friendly pavement surface. 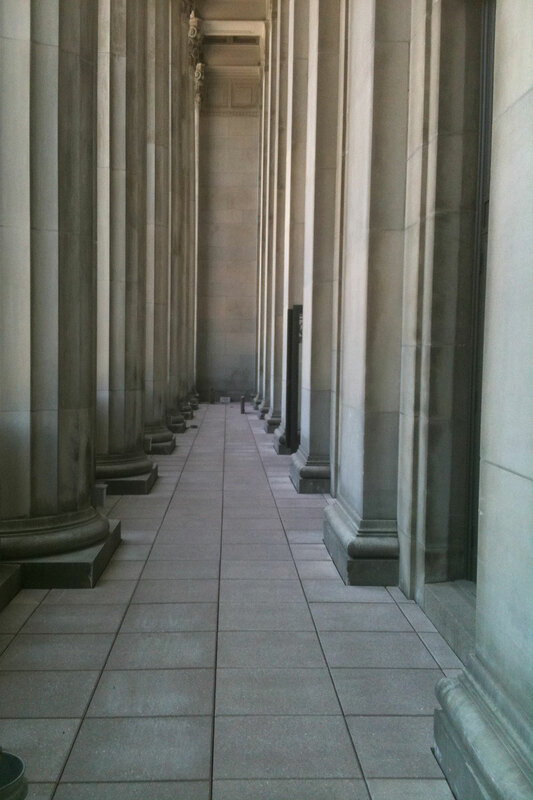 ROSCH is the leading unit paving installation contractor in the St. Louis area. ROSCH has consistently been called on to install the largest, most complicated and intricate unit paver projects. Typically clay and concrete paving products, these paving systems add beauty, flexibility, and durability to the paved surfaces of a project. There are many different styles, colors, and patterns that can be installed to complement and enhance a property’s style. Concrete paving units are particularly durable with higher densities than typical concrete and a better resistance to de-icing salts and compounds and freeze-thaw cycles. 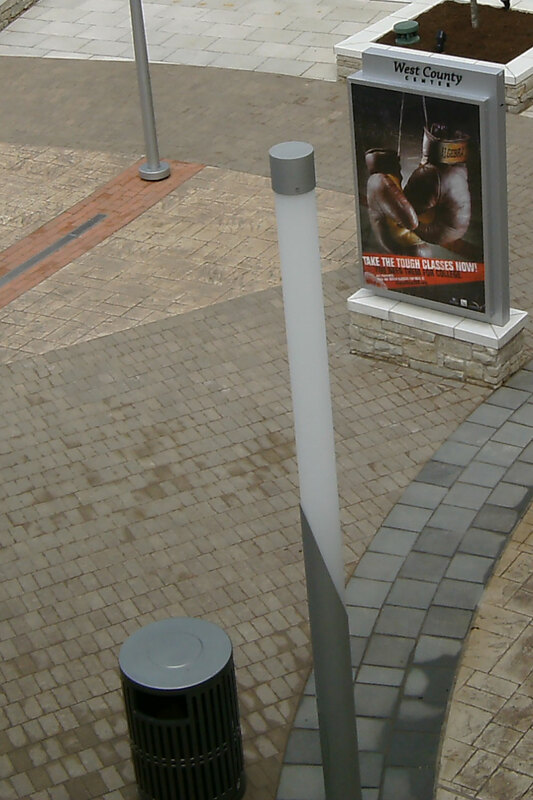 ROSCH has experience installing countless pedestal paving projects. These systems allow for the finish pavement surface elevations of a rooftop, balcony, patio, or plaza over an existing structure to be adjusted to accommodate plantings, roof drainage slopes, swimming pools, water feature drainage, mechanical, or electrical equipment and numerous other applications. These pavers allow for ease of maintenance and access to the surfaces below. 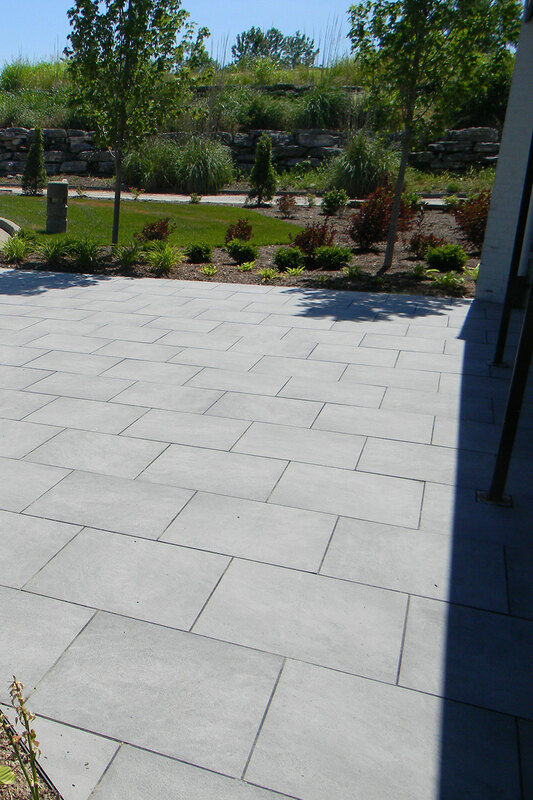 ROSCH has become the foremost installer of natural stone paving projects in the St. Louis area. 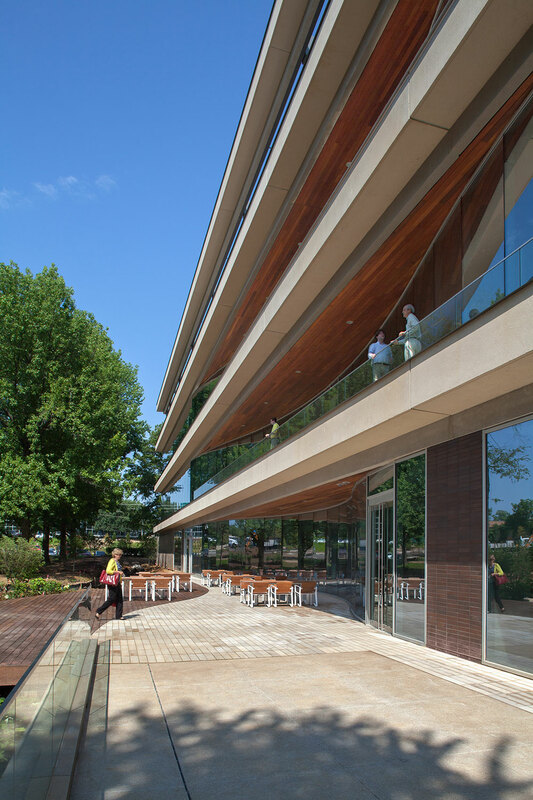 Natural stone pavement projects provide a luxurious feel and look to pavement surfaces while blending into the architecture and surrounding environment versus all other kinds of pavers and concrete materials. ROSCH's extensive experience with hardscapes had led us to provide full-service Hardscape Management services. We provide fill service site packages for a variety of clients, including walls, pavers, fountains, irrigation, landscaping, snow removal, and maintenance.